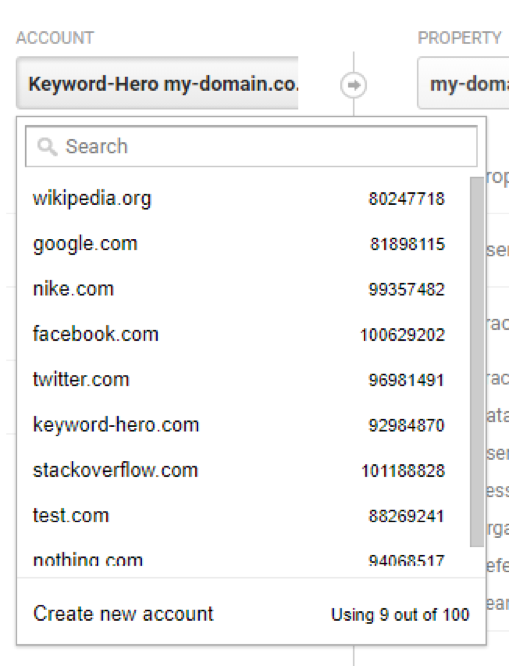 If you can’t do that, check out this article and if you still fail, you can create a new Analytics account that’s linked to your existing Google profile. The setup page of your new account pops up. Add all requested information and click “Get Tracking ID” (click it, you don’t need the Tracking ID for the Hero). In your Log Hero account, below “3. 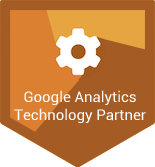 Upload Account” you’ll find your newly created Google Analytics account, which you’ll select. 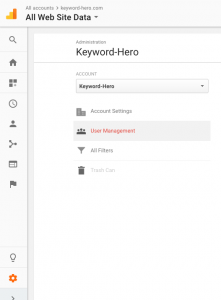 The Hero will create a new upload property, where you’ll see all keyword data.